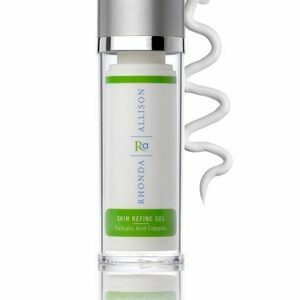 Taylor uses Rhonda Allison and a premier organic skincare range from Hungary. 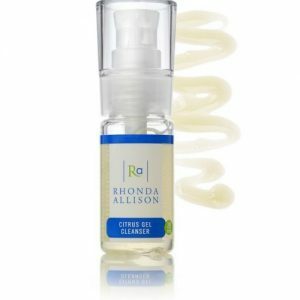 She uses these handmade products as the ingredients reflect her commitment to holistic, balanced, organic, bio-dynamic skin care. Shop their bestselling products to continue your skin care regime at home. For shipping and return information, please view our Terms & Conditions. 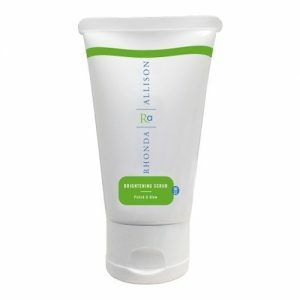 Innovative acid and chemical peels for science-based skin care. Contains only pure, fresh, quality-driven ingredients. Active formulas require professional guidance in its use and application. Their range of cosmeceutical products are only available to licensed aesthetic facilities. 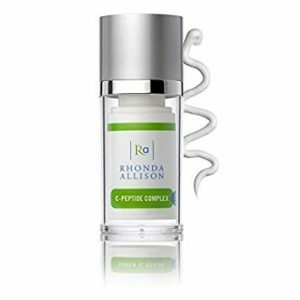 Taylor offers her clients the Rhonda Allison after-care line for use at home. Made with fresh fruit pulps, plants and exotic spices. The most effective, results-oriented collection around. All-natural fresh base offering dramatic results as actual seeds, pulps and peels impart regenerative and healing powers that only nature can produce. Ingredients are hand-picked and hand-mixed in small batches and combined with thermal hot spring water to create products that contain potent healing and beautifying properties. Premium ingredients sourced from organic farms worldwide to ensure products are USDA Certified Organic. Organic ingredients ensures that there are no harsh chemicals added. Products do not contain harmful chemicals like added Parabens, Petrolatum, Mineral Oils or Sodium Lauryl Sulfate. Thanks for Subscribing! I promise won't spam you!